Recently, I've had a few patients come to me for help with their addictions. Acupuncture can be used as one of the many tools that's required in sustained successful treatment of addiction. Consequentially, I also had a fellow practitioner from The Recovery Village contact me about posting a link to their site on my own web page. I think this page does an excellent job describing some of the ways that acupuncture can be helpful when one is recovering from addictions. Have a look for yourself here! The most direct way that acupuncture can help with addiction is stress relief. Also, acupuncture can stimulate the liver, allowing the body to expel some of the toxins and residue of the substances that get left over in the body when substance abuse is involved. Ultimately, these sorts of toxins need to leave the body so that cravings and withdraw symptoms become reduced. In Traditional Chinese Medicine, the Liver system is the organ in the body that is the most affected by stress and toxins. Furthermore, the Liver is responsible for keeping anger and resentment under control. These are powerful emotions that by themselves can cause damage not only inside the body, but inside one's life as well. Soothing the Liver system with acupuncture can help reduce the effects of these emotions, and ultimately, help one deal with these emotions a little better so that they don't dominate one's life as much. As always, if you have any questions, feel free to contact the clinic and I'll be happy to help answer them! 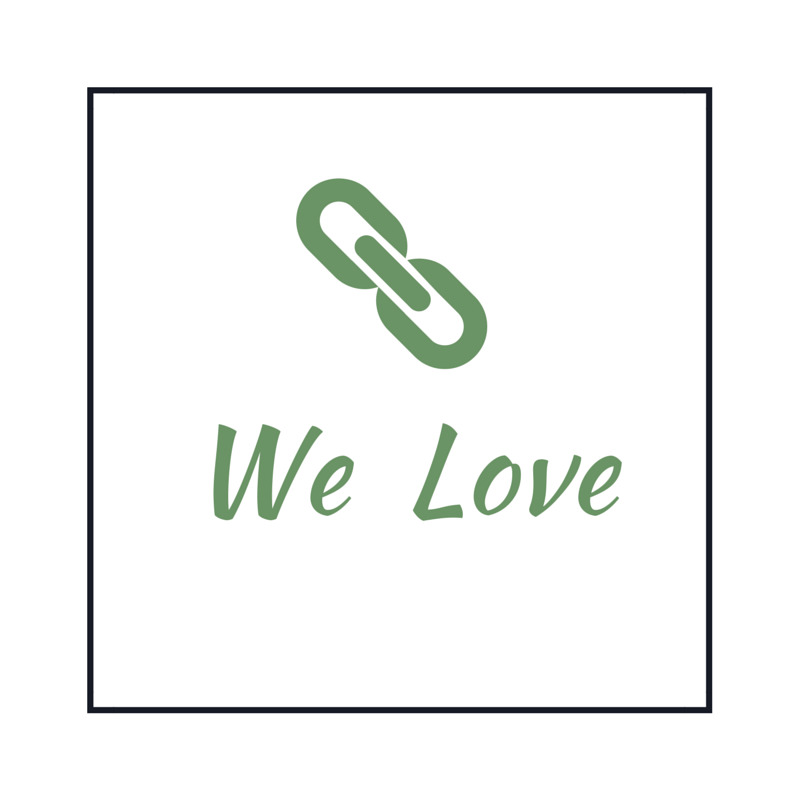 Hey here's our list of links that we love and want to share with all of you. While we check the links regularly sometimes links get broken or pages disappear :( If you find a broken link please let us know so we can get rid of it right away. Are we missing anything on this list? Is there a wonderful link you think deserves to be on this list? Share it with us! We'd love to check it out! 1. In honour of David Letterman's retirement we couldn't resist including his Top 10 Signs You've Gone to a Bad Chiropractor. 2. This picture by Prevention magazine that describes 10 pretty fantastic reasons to try acupuncture. 3. This index of brands from GoodGuide where you can evaluate the safety, environmental friendliness and ethical practices of the brands you love. 4. This TED playlist on Gratitude, because sometimes we all need to stop and reframe the way we think about our lives - and cultivating gratitude is a great place to start. 5. This slideshow article from Prevention magazine that discusses all the reasons you should watch your posture. It's called 7 Weird Ways Your Posture Messes With You. And a TED Ed lesson on posture as well. 6. This TED Ed lesson on why joints pop. Because we know you're dying to know more about those bubbles that get released during an adjustment. And more reassurance that cracking your knuckles won't give you arthritis. 7. Another TED Ed lesson on the hidden meaning of yin and yang. Because it's our logo and we thought you might be wondering what the real story is. 8. There's an app for that. Of course there is - in this age of technology there's an app for everything right? If you're looking to start meditating but don't know where to begin we've picked out a few apps to get you started. Please be aware not all of them are free. And what works well for you may not for someone else. So take advantage of the free trial periods and see if any of them resonate with you. Or use them as a jumping off point. Pixel Thoughts - this one isn't specifically meditation. It's a place to put stressful nagging thoughts and watch them float away. 9. If you've read our Take Back Your Health article (or if #8 wasn't enough of a hint) you know we recommend meditation. If a meditation app seems a little weird - we get that. But cultivating a daily meditation practice from scratch can seem a little overwhelming if you've never done it before. So here are a couple of websites that we think are packed full of resources and articles for beginners. And worth checking out even if you're not a beginner. 10. This website called Get Peace of Mind. It's full of how to's, tips, resources and inspiration for finding a calm, centred, peaceful approach to navigating the stresses of daily life. 11. We also LOVE the meditation & mindfulness workshops offered through The Art of Living Center if you're looking for a more in-person experience. Like we said at the top if there's anything you think should be on this list please let us know and we'll check it out. Or if you find a broken link (despite our best efforts to check them regularly) drop us a line so we can get rid of it. Masts on a tall ship seem the perfect analogy for your spine. Now we're tackling the top 10 chiropractic myths and feeling much better now that we've gotten that straightened out. Reclaim the glow of pregnancy with a prenatal massage. All the benefits of pre and post natal massage are discussed in our latest post. Top 12 Acupuncture Myths Busted in this post that puts to rest all of your misconceptions and unfounded fears. Take Control of Your Health. Check out this infographic bursting with actionable steps to help get your health back on track today. The Effects of Common Foods on Your pH Balance. Everything you put in your body effects your pH balance - sometimes in surprising ways.